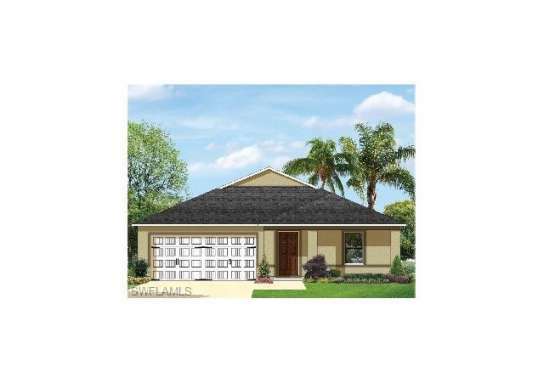 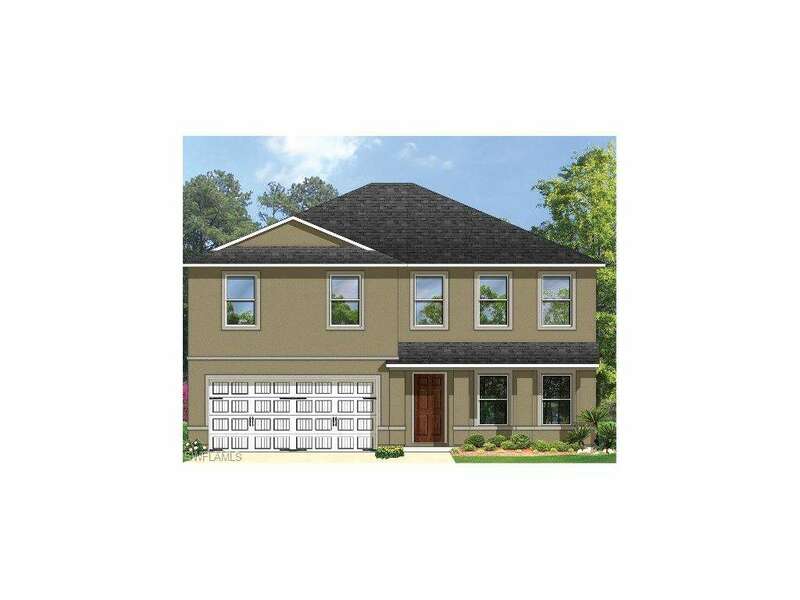 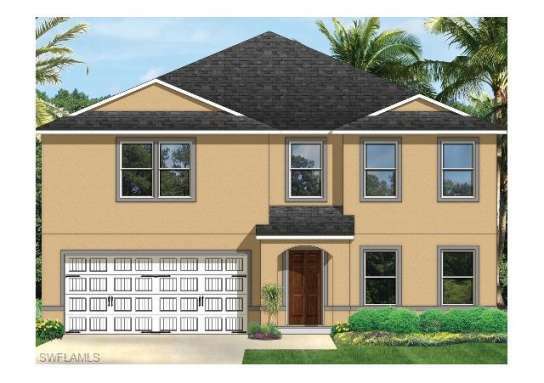 Diamond Series 2501-B NEW two-story home with two-car garage. 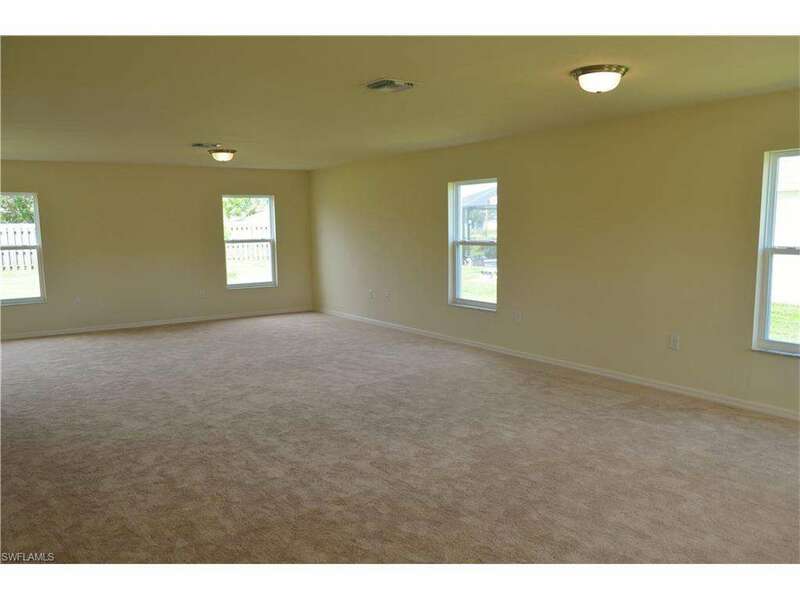 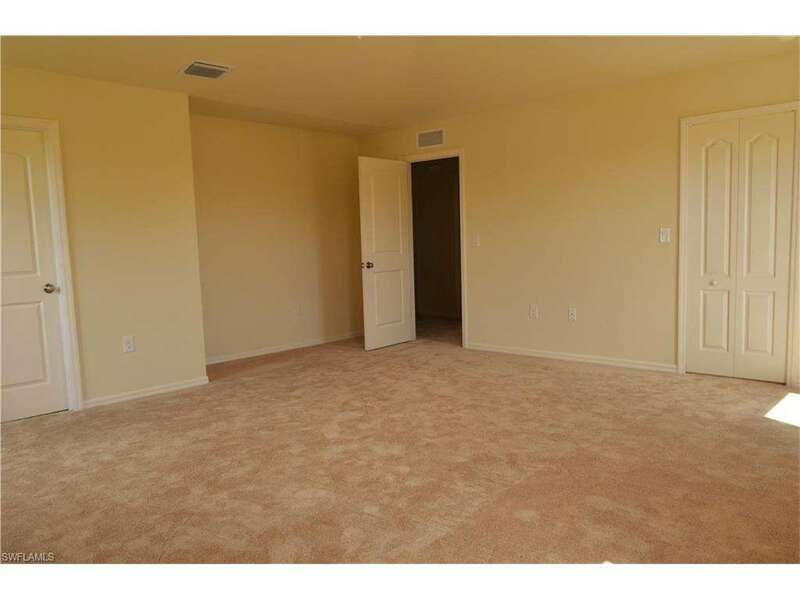 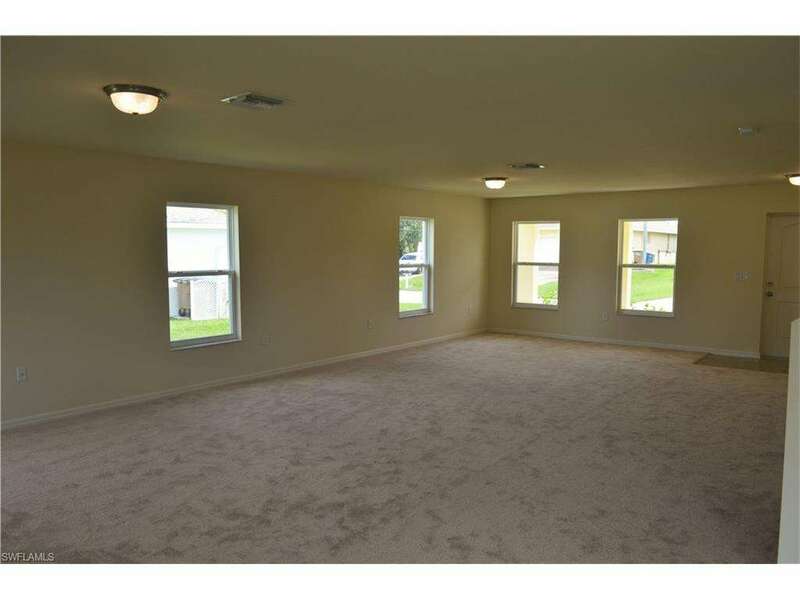 Main floor opens up to the living room and great room and leads around to the breakfast nook and kitchen. 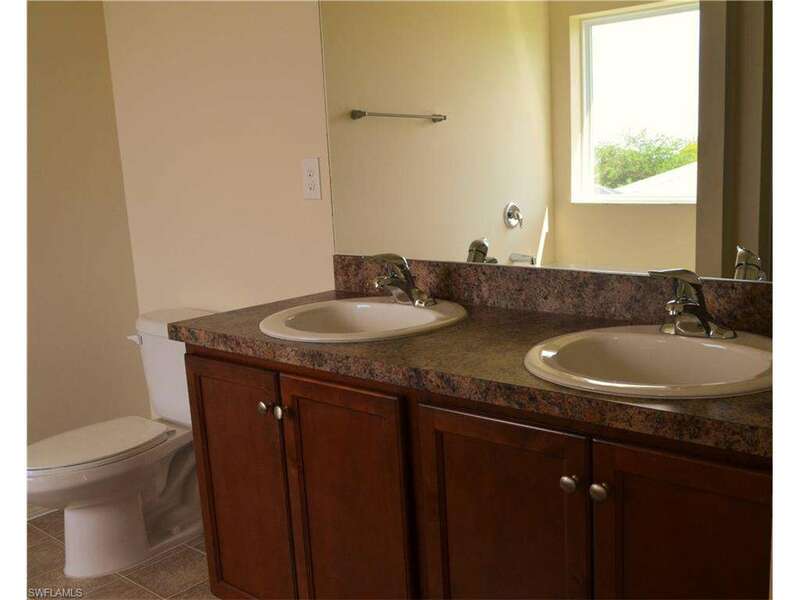 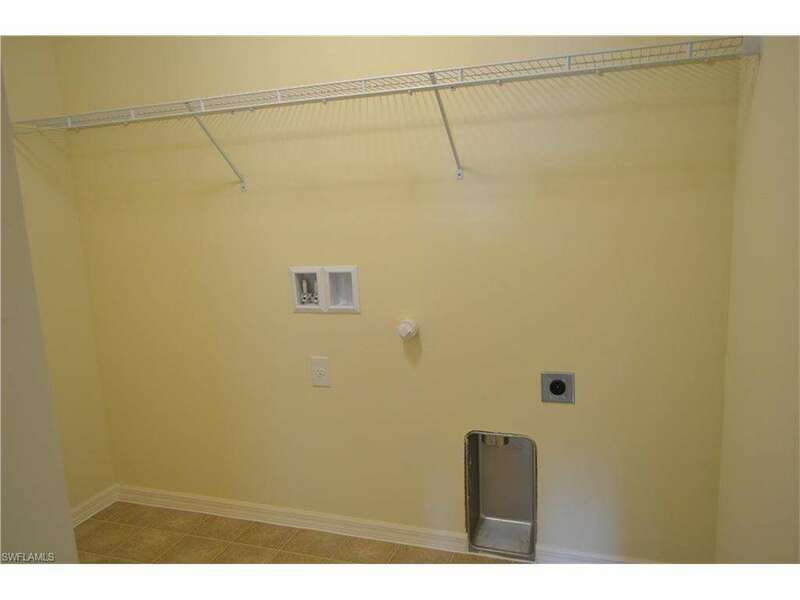 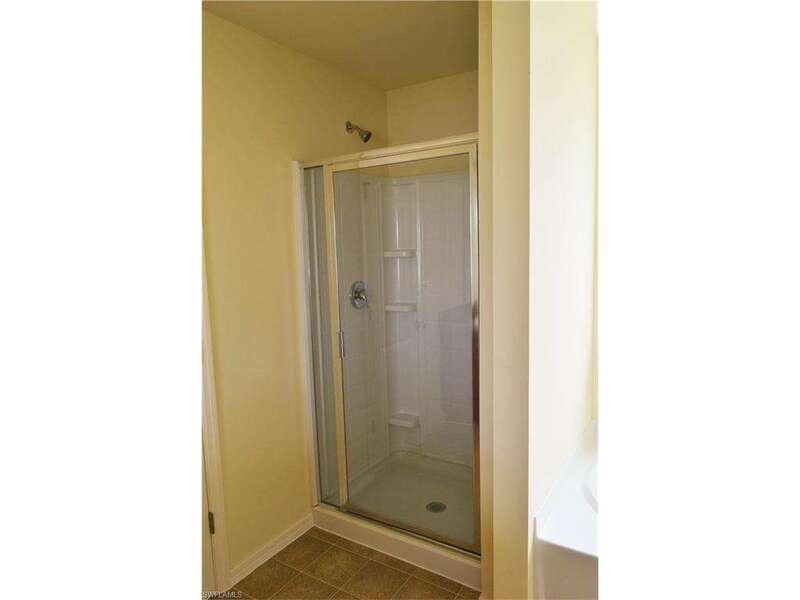 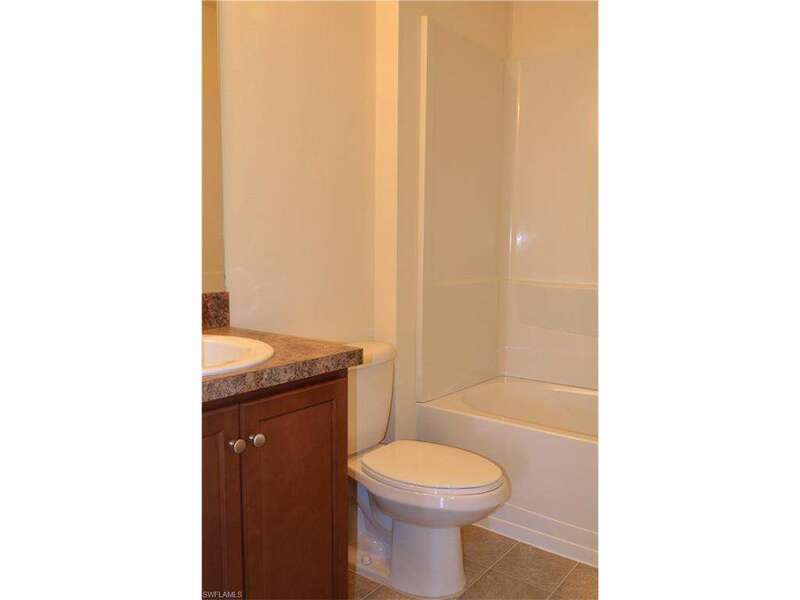 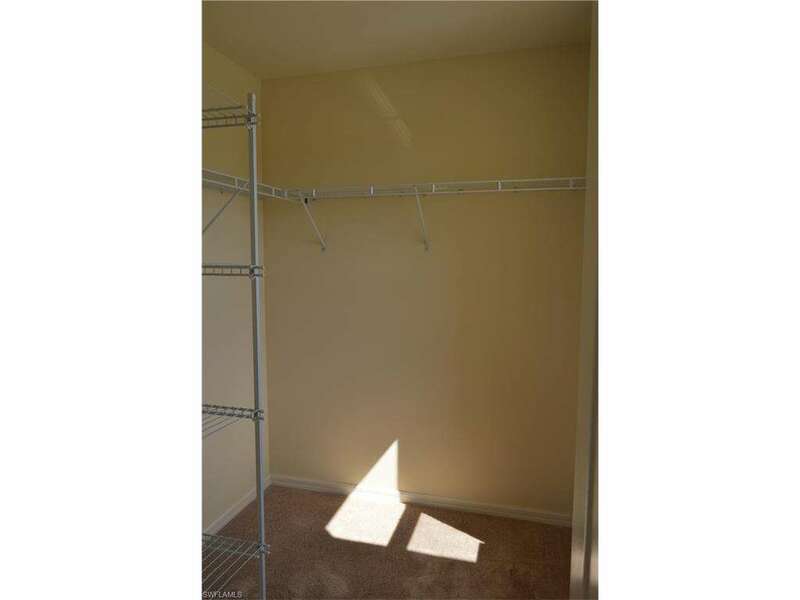 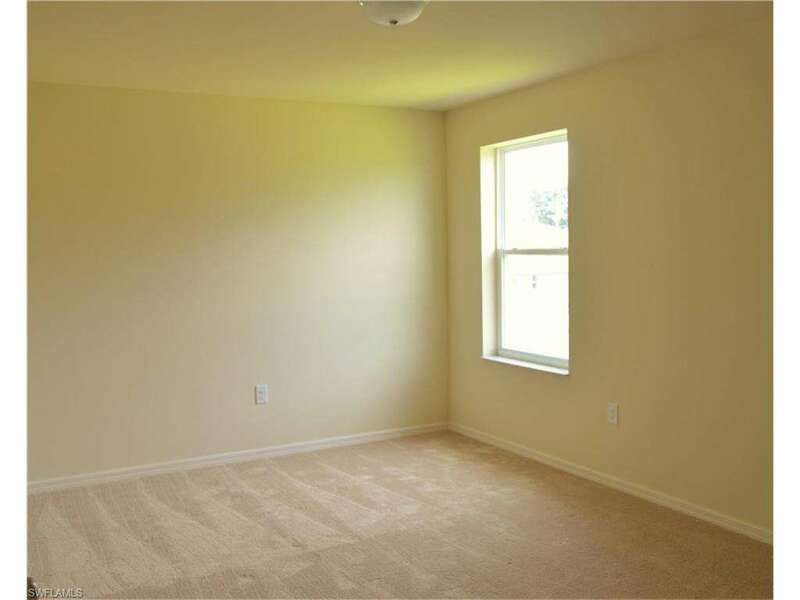 The 2nd floor features a spacious owner's suite with private bath and walk in closet, as well as 3 additional bedrooms, the laundry room and another full bath! 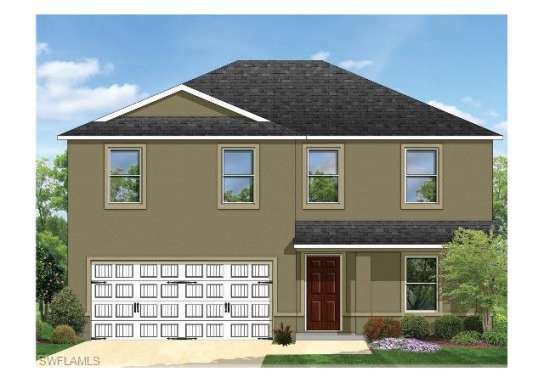 Completion date is Dec 2016. 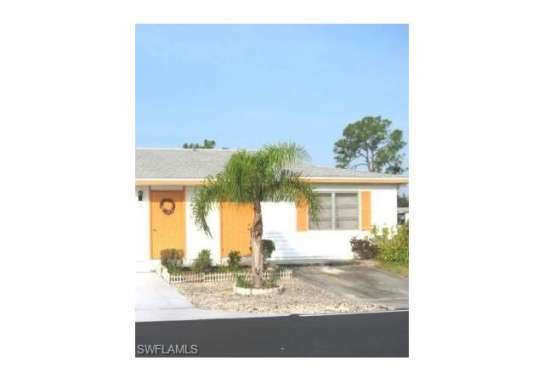 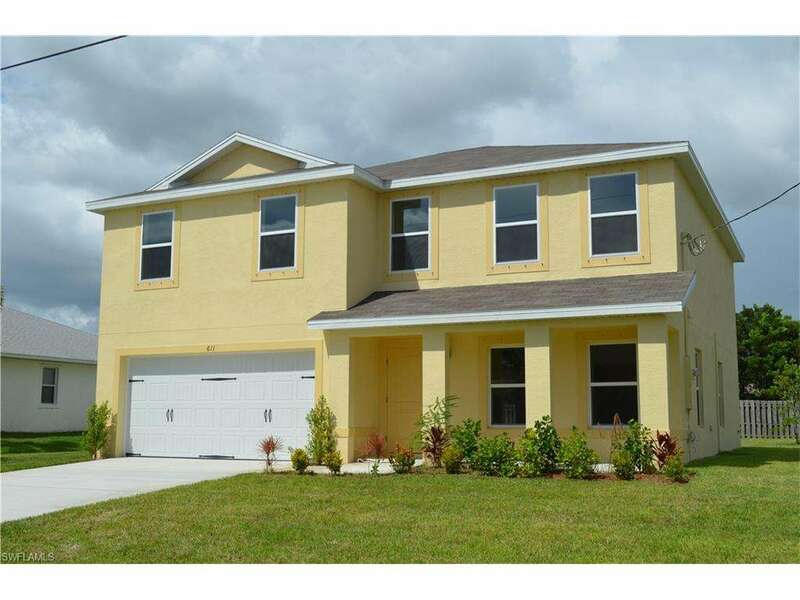 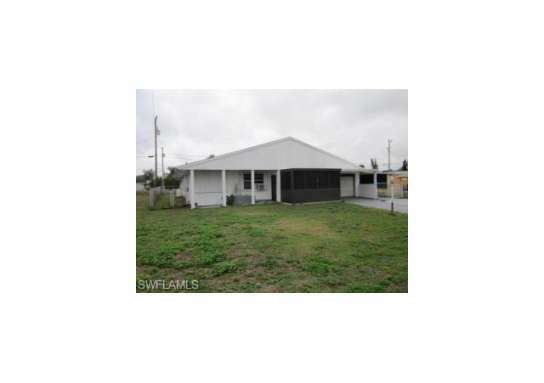 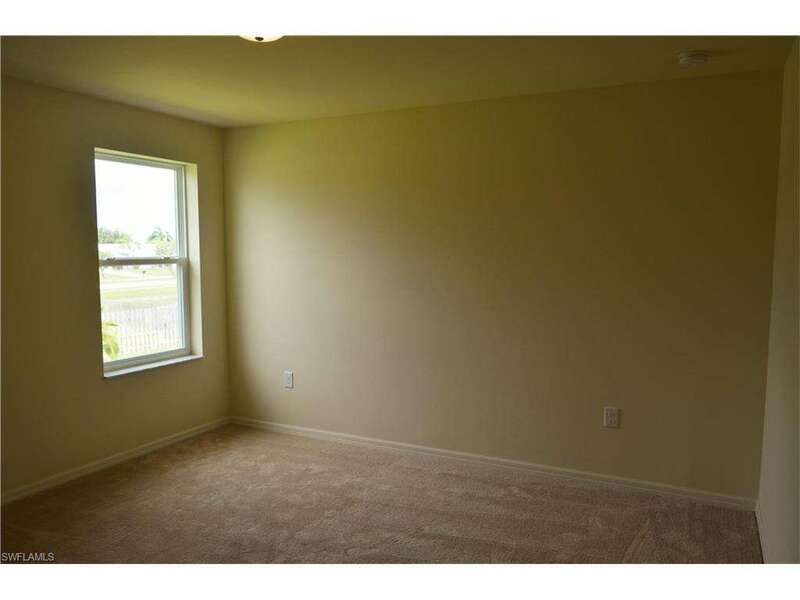 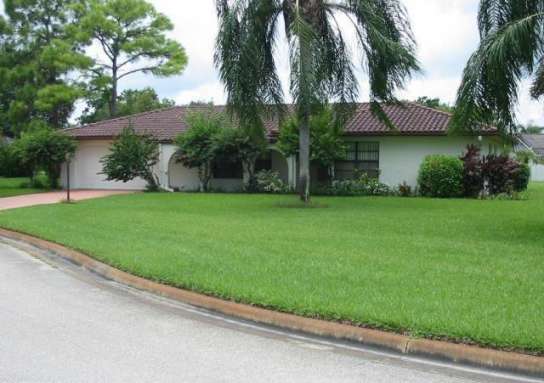 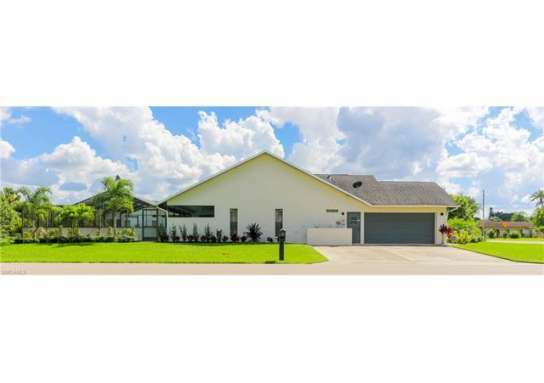 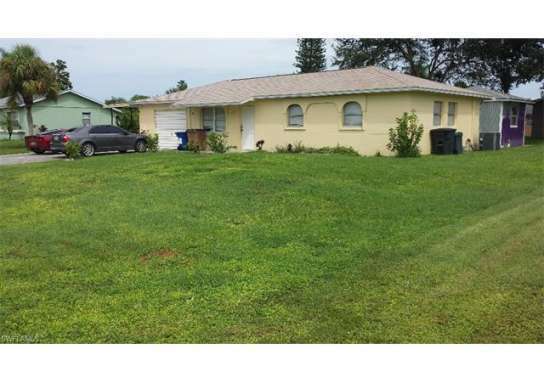 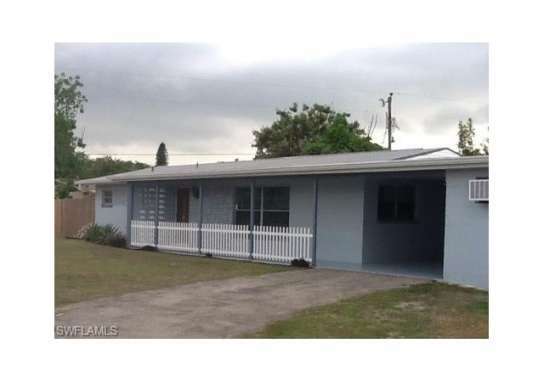 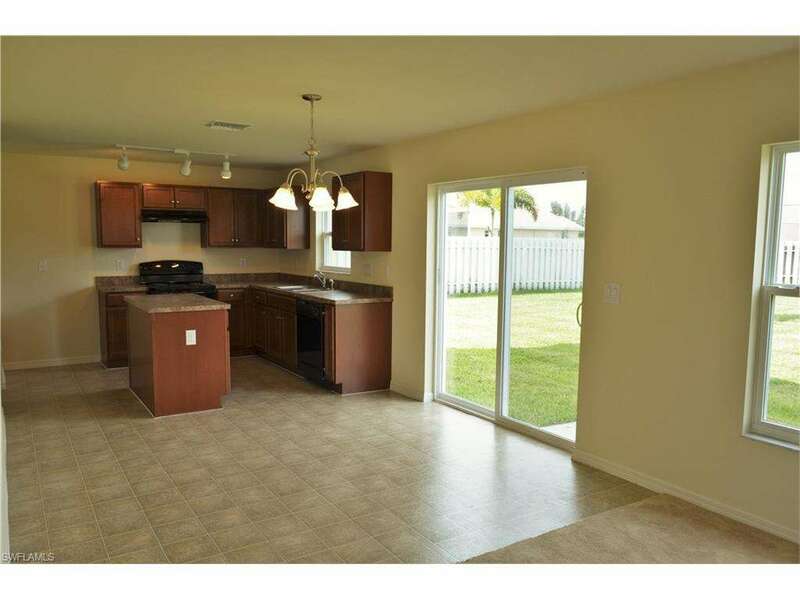 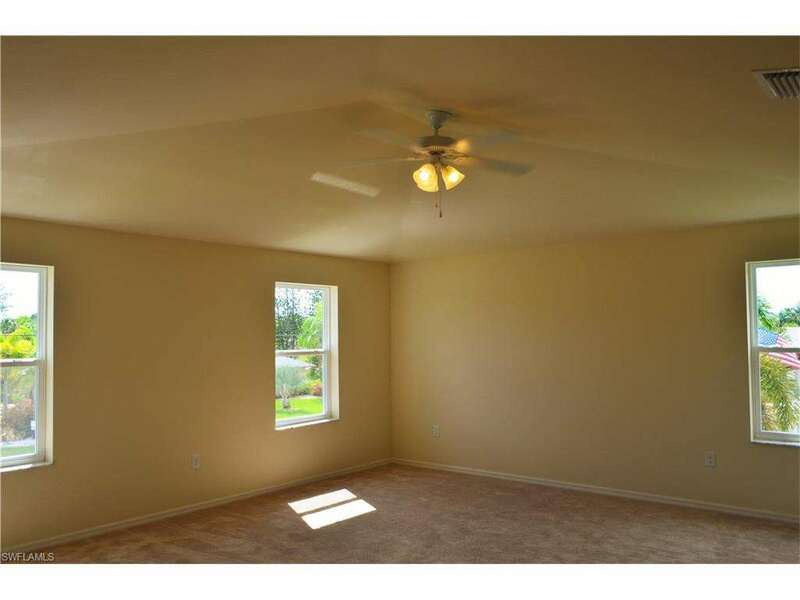 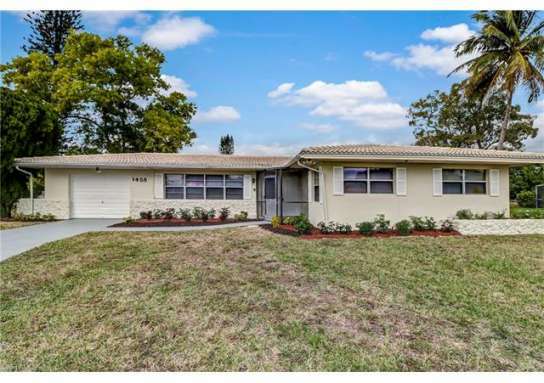 Home near 19401 Mossy Ledge TER, Lehigh Acres, FL 33936 have a median list price of $116,200. 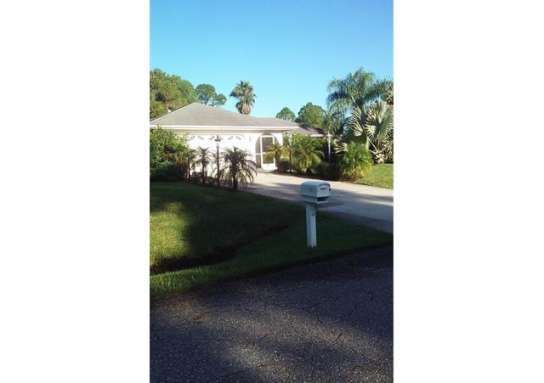 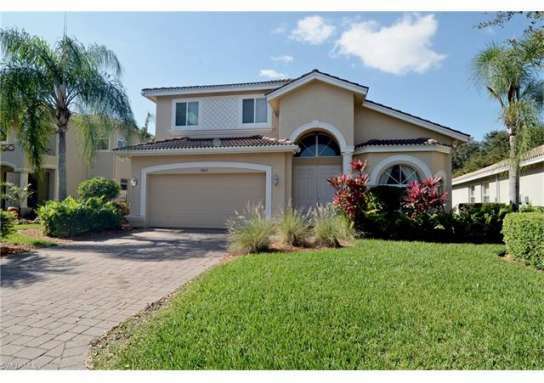 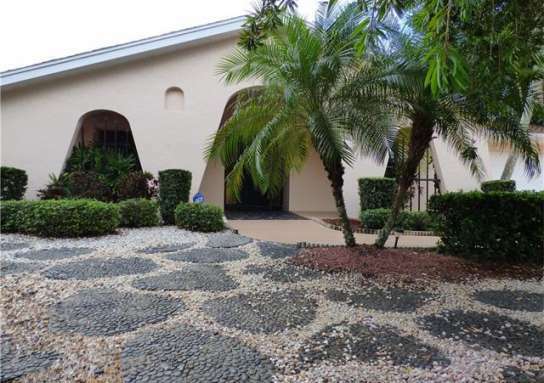 There are 11 homes with pools near 19401 Mossy Ledge TER, Lehigh Acres, FL 33936. 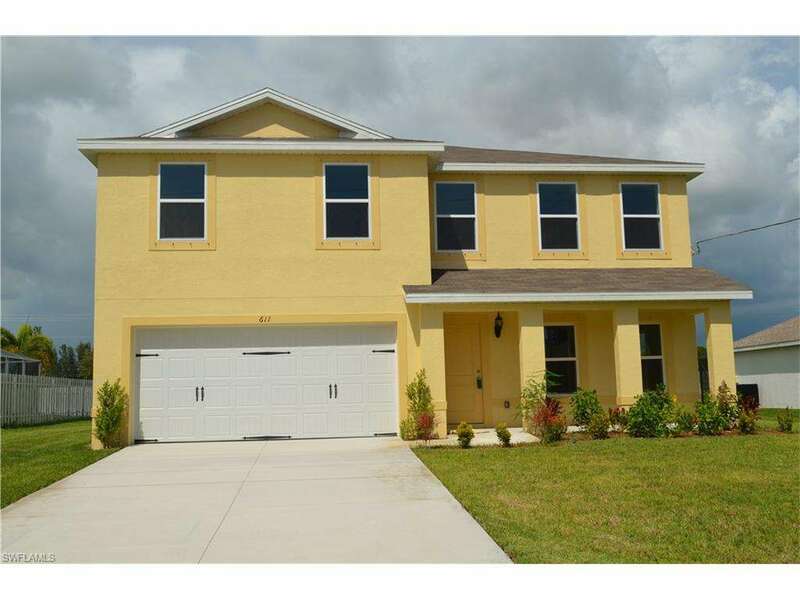 The median home price of affordable homes around 19401 Mossy Ledge TER, Lehigh Acres, FL 33936 is $77,450.